Business owners and construction industry professionals have come to the vertical access experts at Sims Crane & Equipment to buy and rent crane and other vertical access equipment for 60 years because we are recognized as a leader in Florida’s crane and rigging industry. 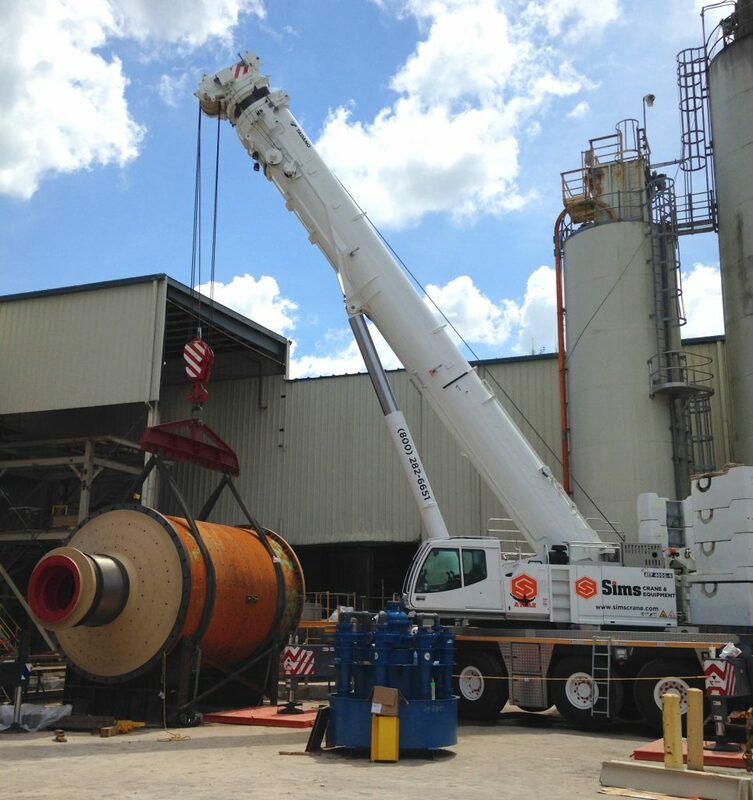 Our family-owned-and-operated company has the largest fleet of mobile cranes in Florida along with more NCCCO-certified operators than other Florida crane and equipment rental companies. Over the years, thousands of our rental customers have turned to us when they have decided it was time to buy, rather than continuing to rent, crane equipment. New cranes and former rentals are available at all Sims Crane & Equipment locations. Our crane specialists are always on hand to help clients select and buy equipment that best meets their budget and needs. Whether you buy or rent crane equipment from Sims Crane & Equipment, the experts in our service departments provide repair and maintenance service 24/7 on our rentals cranes and your company-owned equipment. Service is available in our shops and on site at clients’ offices and job sites in Tampa, Miami, Jacksonville, Orlando, Tallahassee and beyond. Client in-house service technicians can count on our parts departments for genuine manufacturer replacement parts and accessories for all cranes and other equipment we sell and rent. Contact one of our courteous associates today to learn more reasons why Sims Crane & Equipment is the best place to rent or buy crane equipment and other industrial construction equipment.